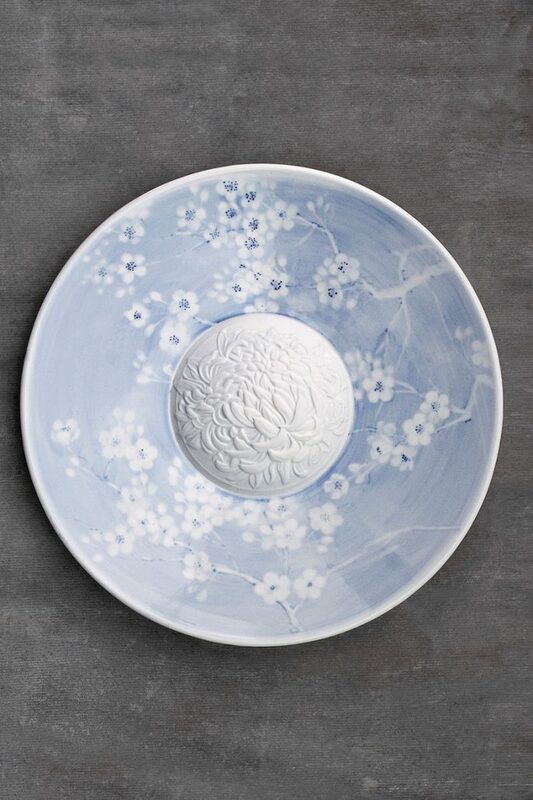 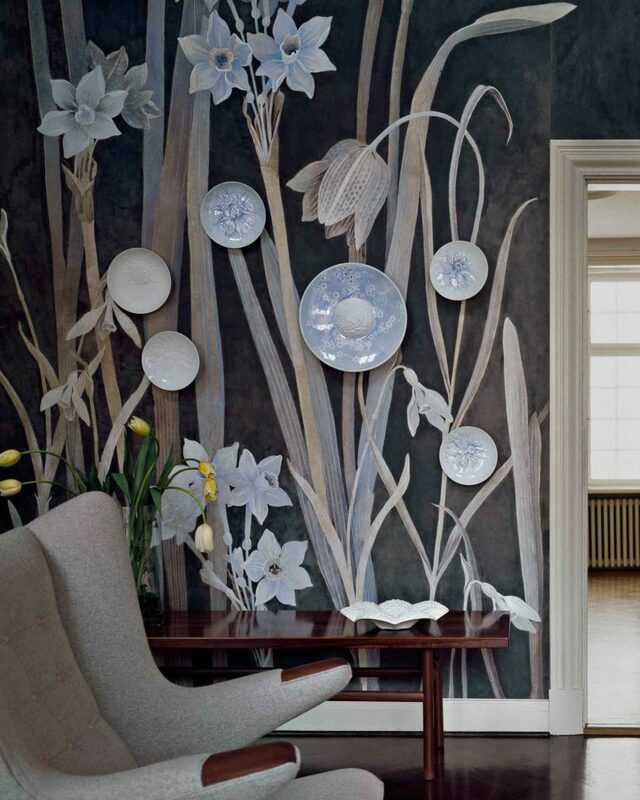 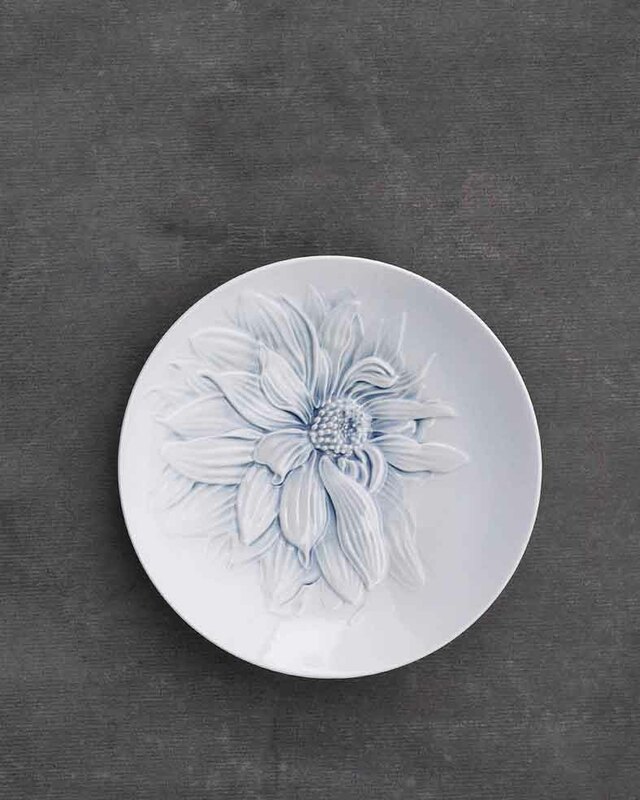 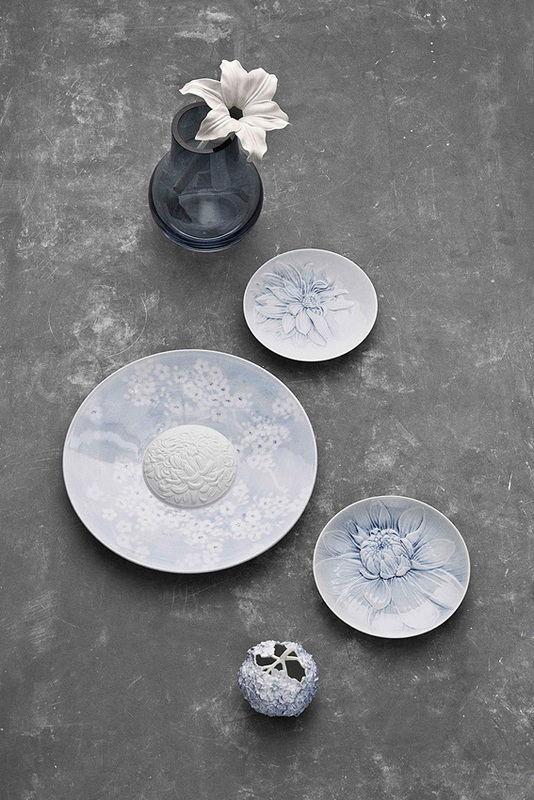 Royal Copenhagen has been putting beautiful hand-painted flower motifs on its porcelain ever since it was founded in 1775. 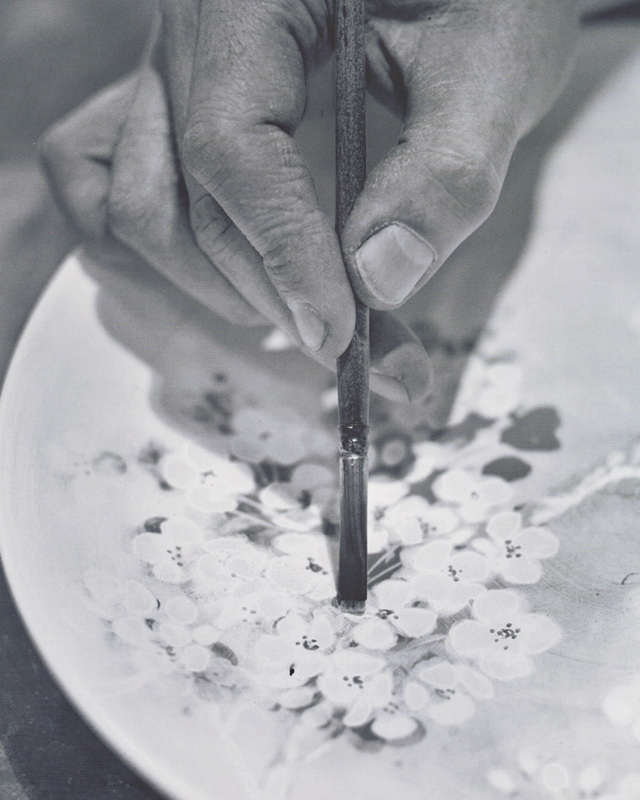 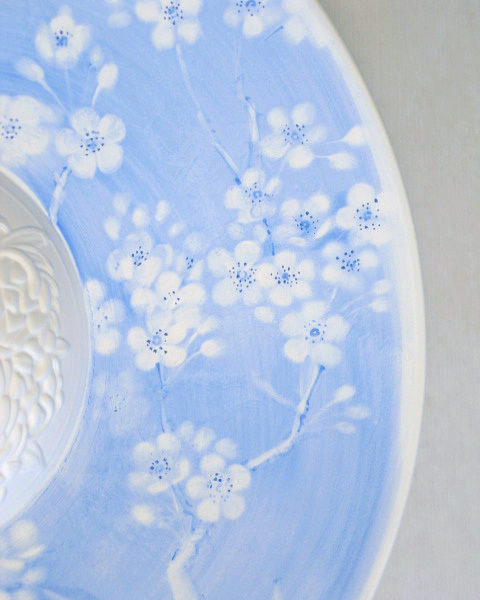 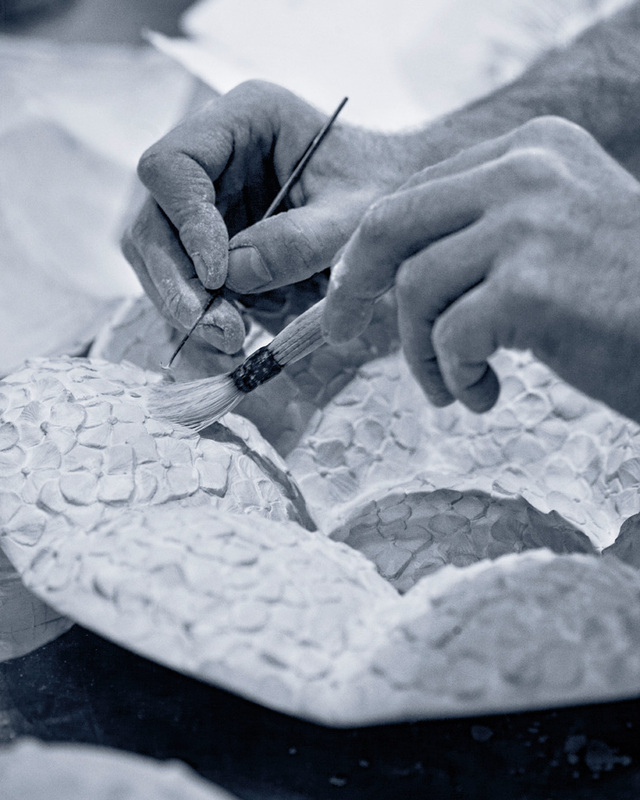 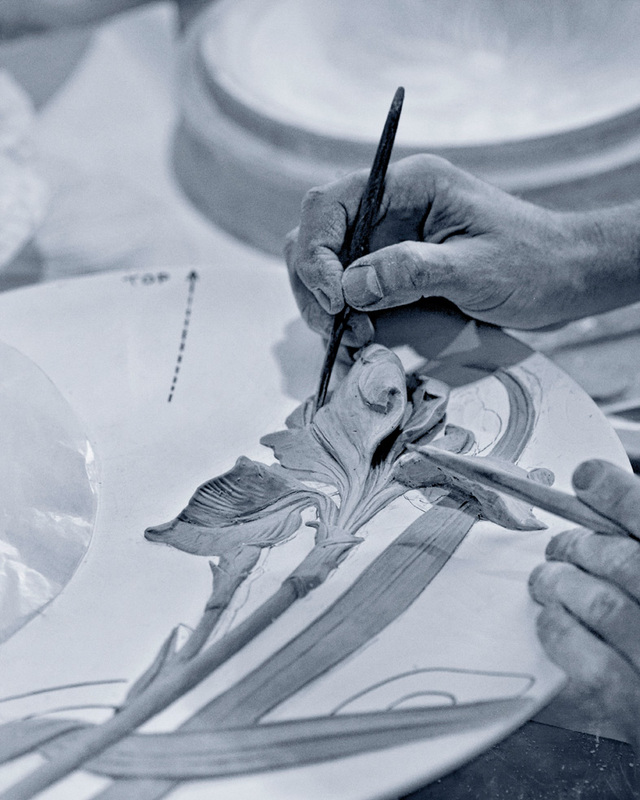 The use of an under-glaze painting technique requires a special talent for distributing the paint over the porcelain biscuit in such a way that colour and shade match the carved motif perfectly. 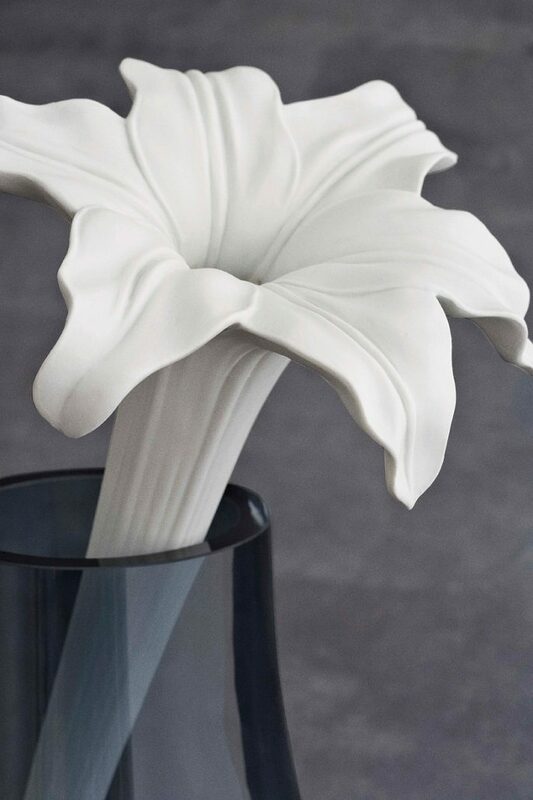 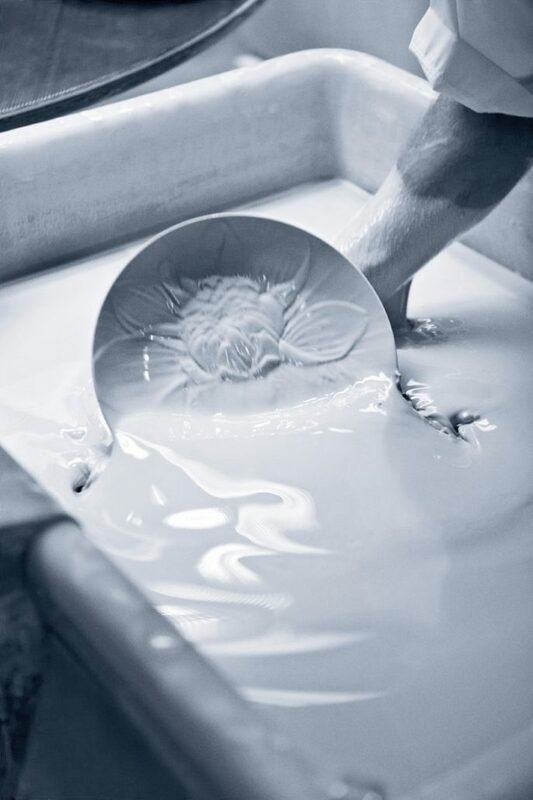 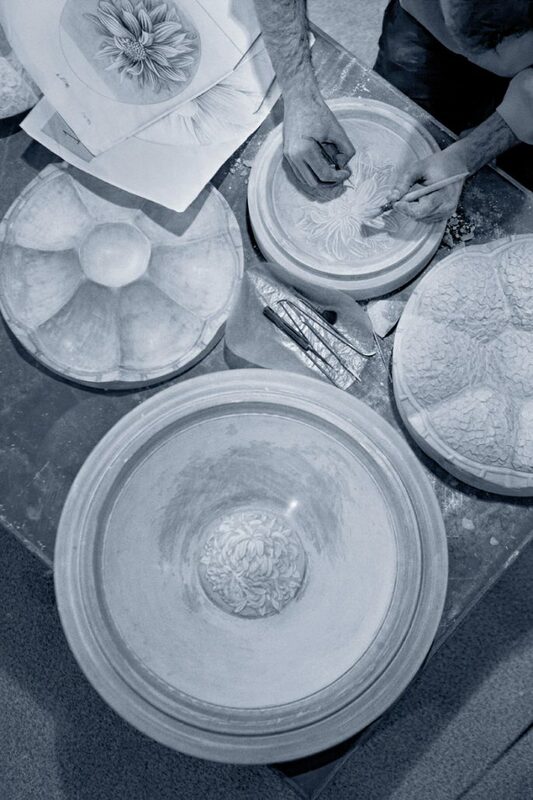 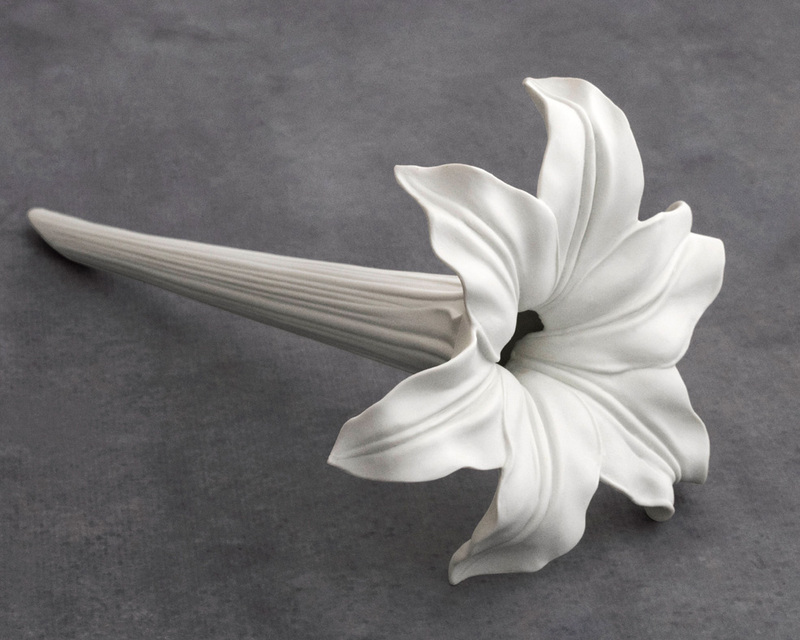 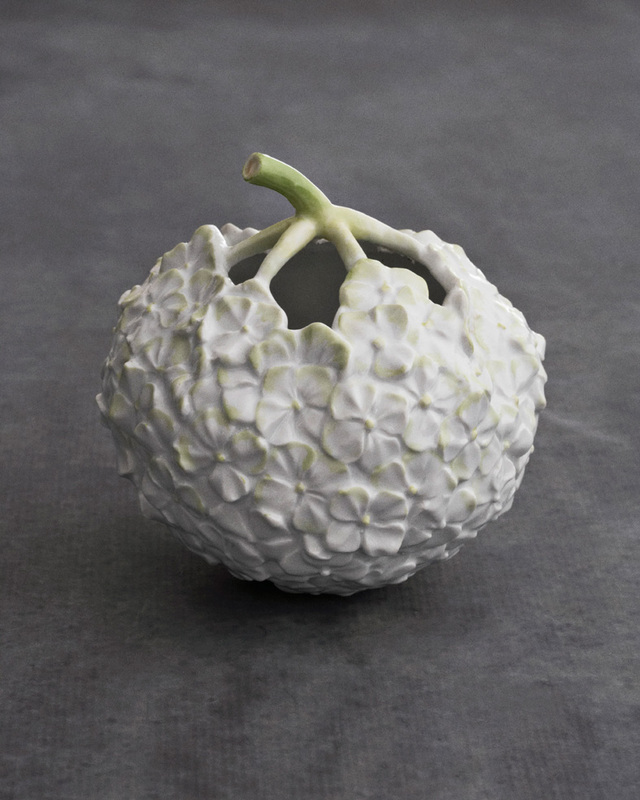 This technique has been in use since 1888 and is unique to Royal Copenhagen.